Used pipe. 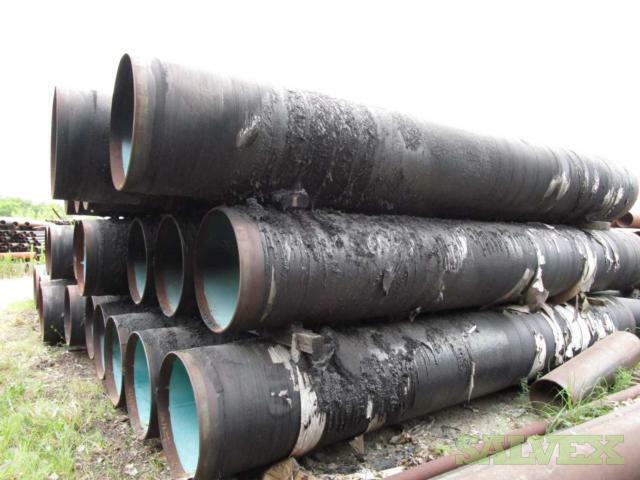 Coating of pipe melted due to exposure to fire. The buyer is responsible for loading, freight and logistics to final destination. All the items are "AS IS, WHERE IS". 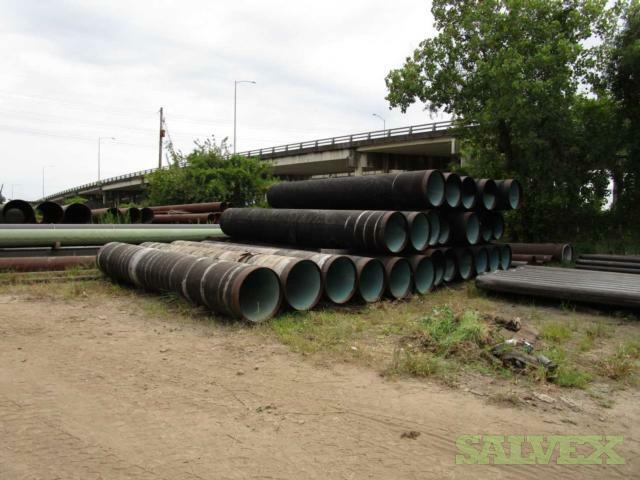 This lot of 32" Casing (546 Feet) is no longer needed for the company's operations and must be sold to recover funds and inventory space.